Rob <3. . Wallpaper and background images in the Rob Bourdon club. 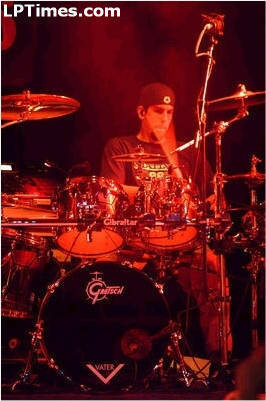 This Rob Bourdon photo contains baterista, tarola, laço, tambor de lado, snare drum, snare, side drum, tarol, cilindro do tenor, tom tom, tambor tenor, and tambor de tenor. There might also be címbalo, cymbal, show, and concerto.